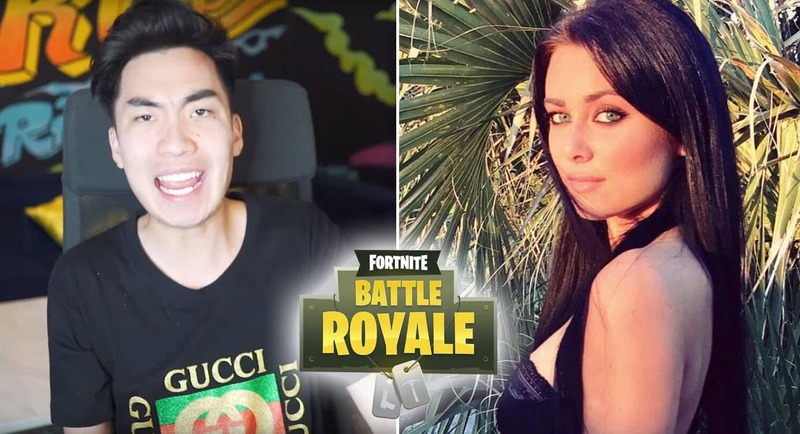 RiceGum, playing Fortnite Battle Royale like is usually does on his Twitch channel had special guest Stacey Gurns on his channel. At one point, RiceGum throw it out there and asked Stacy what would she rate him on 10. This is her answer. 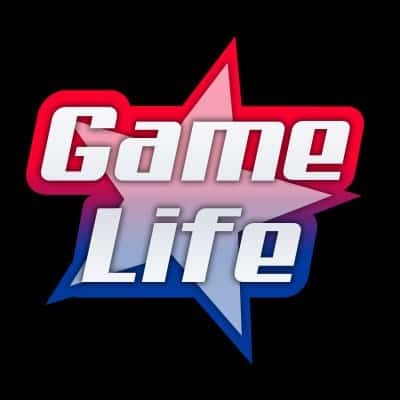 Bryan Le, known by his streamer name “RiceGum” is no stranger when it comes down to being rated. Ratings can be about anything; his clothes, his hairstyle, and even his looks. RiceGum recently posted a video going in public and asking girls to rate him from 1-10. It seems as this is a common question with Bryan Le as he also asked an instagram model to rate TSM Myth on his looks. Perhaps RiceGum is feeling self-concious these days, but with a YouTube business and a large Twitch channel to run, it’s probably the least of his worries… or is it? Related: Instagram Model Gives TSM Myth An 8. RiceGum Then Say This. Stacy Gurns is a model who goes by the name Anastasia on her Instagram account (@staceygurns). She posts frequent pictures of herself around New York, taking pictures of the city life as well as her fashionable clothing. On the side, she also sells Rodan + Fields skincare products which you can find on her Instagram account. 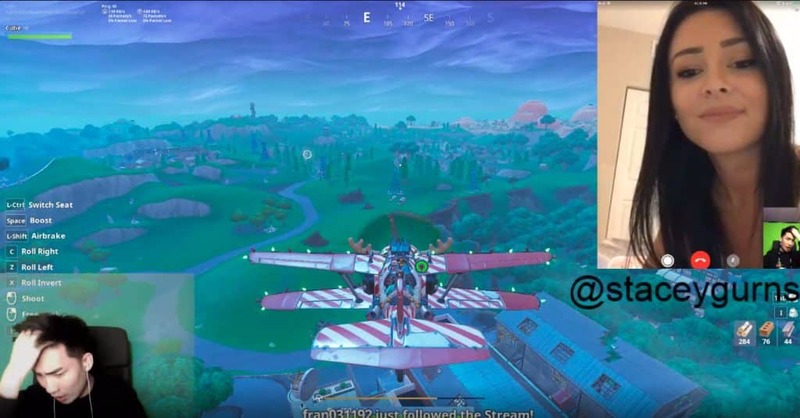 During RiceGum’s Fortnite gameplay, he had Stacy Gurns as the special guest on his stream. They were going back and forth talking about work, in which Stacy Gurns said she works at a restaurant on Saturday nights. Related: RiceGum Receives Dating Advice from Instagram Model? The conversation quickly changed and RiceGum asked this. After asking that, Stacy Gurns started smiling as if she already knew if was going to ask that question. And her response was, “25“. That’s the best compliment RiceGum has ever received on his channel from an Instagram model. If anyone would be given a 25, they wouldn’t believe it, but Rice sat back and simply responded with “Ha ha“. Guess he’s use to getting a rating of 25 out of 10.